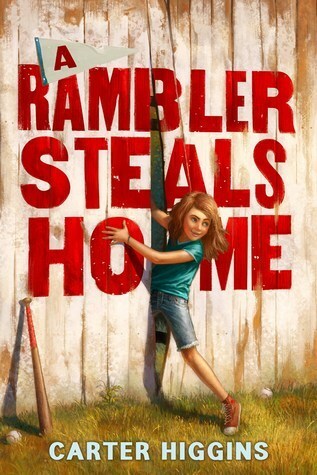 So beautifully written, A Rambler Steals Home is a joy to read with its poetic language. Derby and her family are ramblers, but each summer they settle down beside the James Edward Allen Gibbs stadium in Ridge Creek and call it home for the summer. But this year, not everything has stayed the same in their absence, and Derby needs to find a way to tweak her image of home while helping others do the same. This was such a touching, poignant and heartwarming story that captures summer in a small town. I loved the rich characters and quote worthy descriptions, and was disappointed the story was done so soon. I would definitely recommend this book, especially for a summer read.